The first V.A. (Various Artists) designed by Kai Urusai together with Itachi Kazejin and Ghile Arms was released! 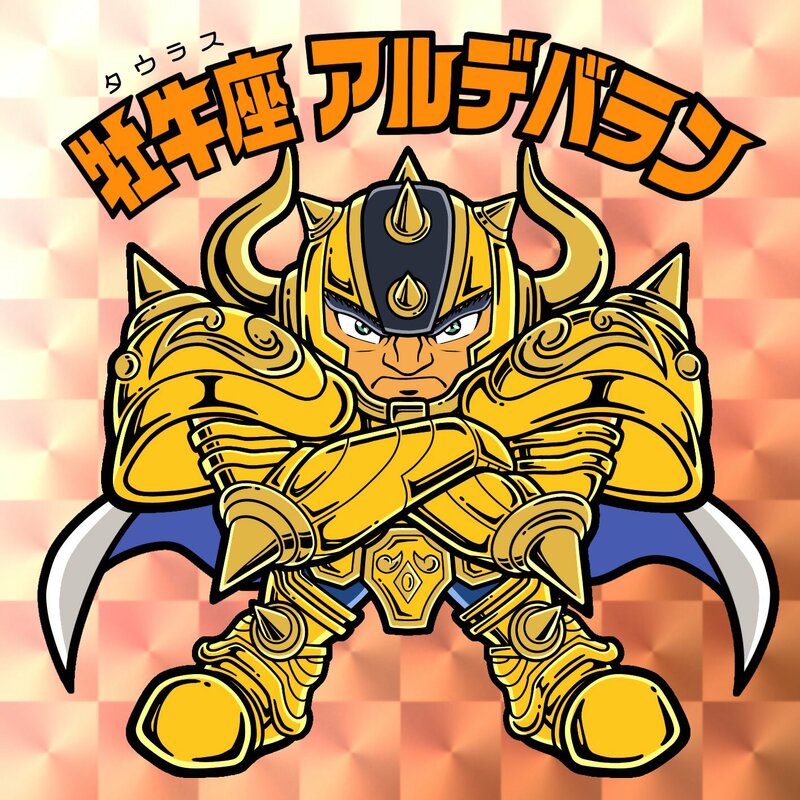 The collection includes 13 tracks inspired by Saint Seiya (honoring the return of the series through Soul of Gold). The Serpentarium range (Ophiuchus or Ophiuchus), the 13th of the virtual CD music, was chosen through a competition open to all fans who were able to participate by sending your music. The winner was curiously one OST (Original Sound Track) entitled Sad Brothers, recorded by the band Velvet Moonlight. All graphic design, including logo and graphics, was developed by Diego Maryo, creator of the fanzine and audiodrama The Saga of the Gods. Download firsthand here in CavZodiaco, the music and the graphics (including a poster in the liner notes) free and in high resolution. Print and mount your CD V.A. 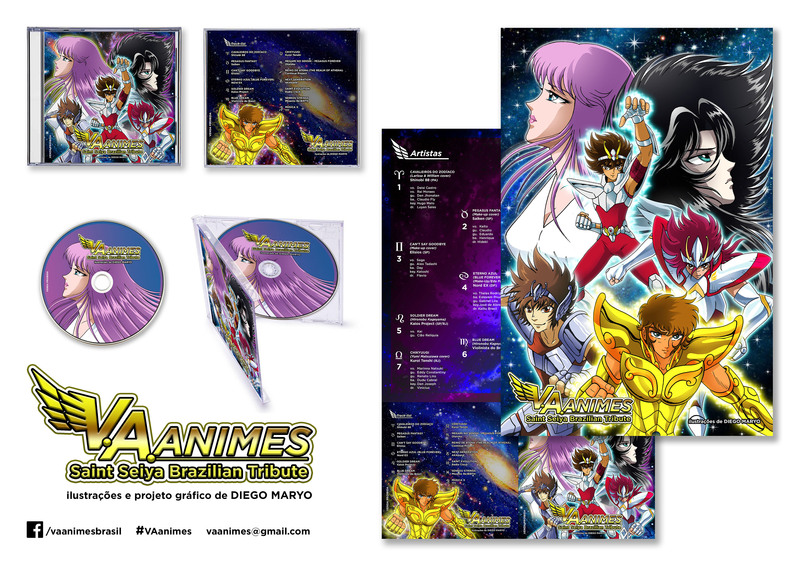 ~ Anime Saint Seiya Brazilian Tribute ~.